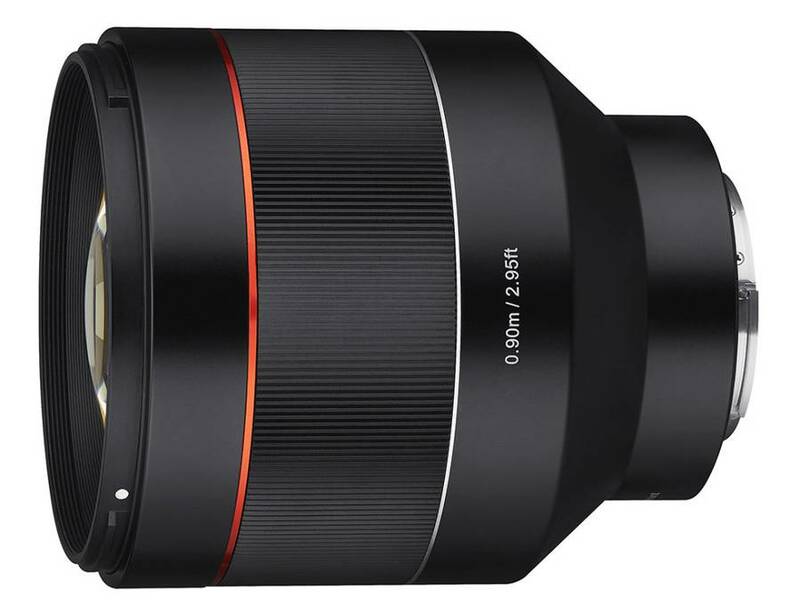 Samyang AF 85mm f/1.4 FE lens for full frame Sony E-Mount cameras price is $699 and now available for pre-order at Adorama. 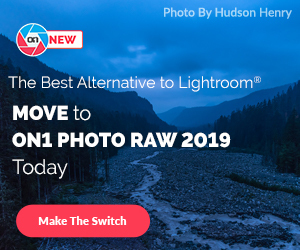 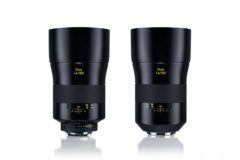 The new bright prime lens offers great optical performance, and photographs with emotional punch, delivering sharpness with beautiful bokeh. 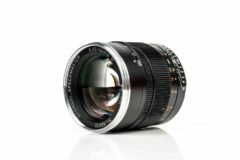 The AF 85mm F1.4 FE optical construction is comprised of 11 glass elements, among which are special High Refractive (HR) glass, which successfully allow both a compact size and high image resolution. 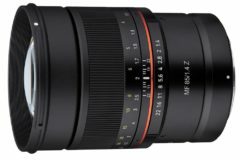 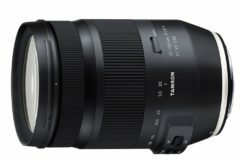 Samyang AF 85mm f/1.4 FE lens – $699 at Adorama. 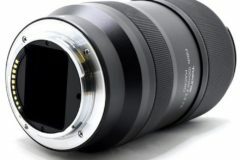 Read more Sony Mirrorless news and Sony Rumors here. 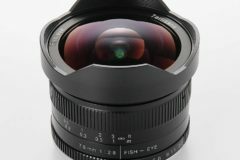 Also join the Sony Camera Users Facebook Group to share your Sony photography.